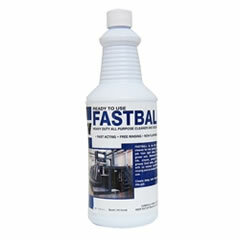 Heavy duty liquid dilutable concentrate specially formulated for use as both a whitewall tire cleaner and a steam cleaner. Contains no silicone. Whitewall Cleaner: The tire cleaner with the built-in whitener. 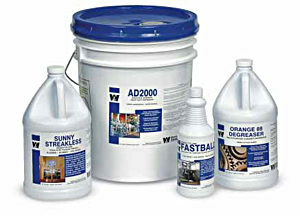 Loosens, penetrates, washes away dirt, grease, road grime. Removes ground-in scuff marks. 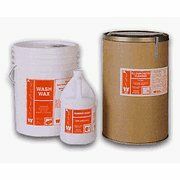 Brightens as it cleans tires, headliners, rubber mats, battery terminals, leather and plastic upholstery, vinyl tops. Makes tires look like new. Steam Cleaner: Cleans motors, parts, housings, machinery. Dissolves grease, dirt, oil, carbon, sludge, road film from truck tractors, trailers, chassis, farm tractors, implements, road building equipment. Will not clog, will not scale. Contains a corrosion inhibitor. No rubbing required, no manual labor. Steam cleaner and/or pressure does the job.